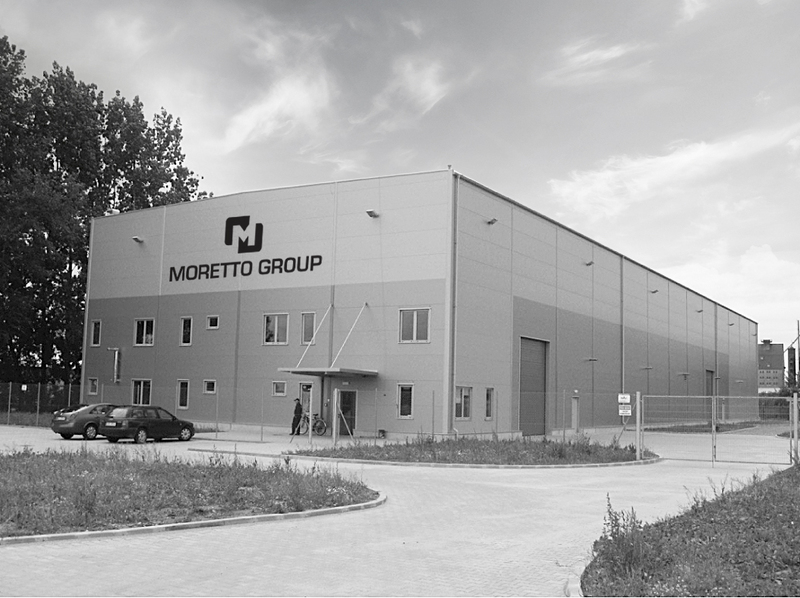 Moretto SpA’s management is well aware of the value of technology in achieving the end result customers expect. 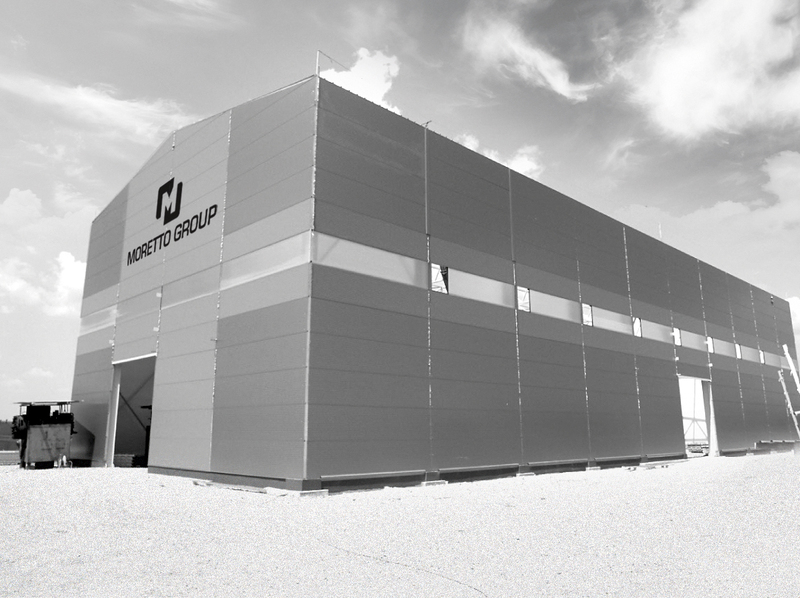 For Moretto SpA continuous investment is not a slogan but a highly visible fact; its factories regularly have at least one building site open to make room for new equipment. The Moretto has always invested in technology, providing the company with a valid pool of machines and equipment, from the initial large heavy machines to multi-purpose presses also suitable for small metal parts. Not just pure production technology, but also quality control instruments and constant renewal of computer technologies to run the factory.